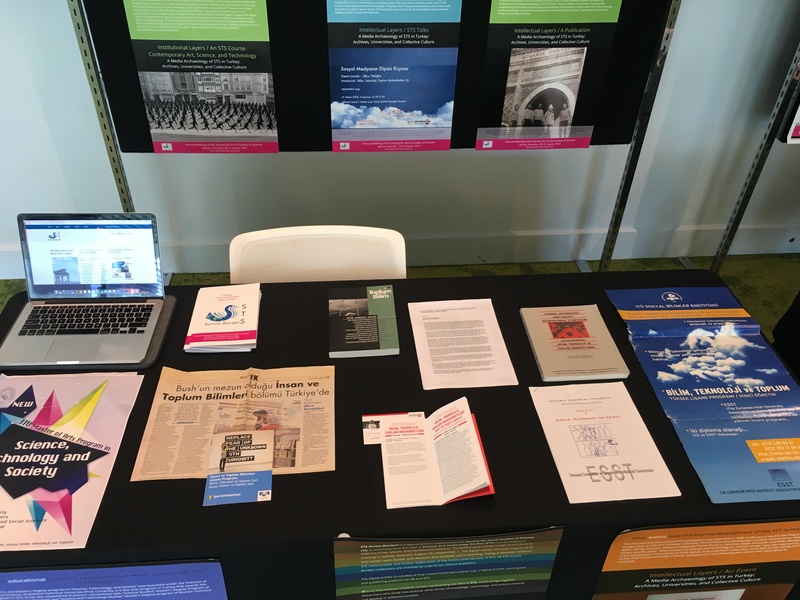 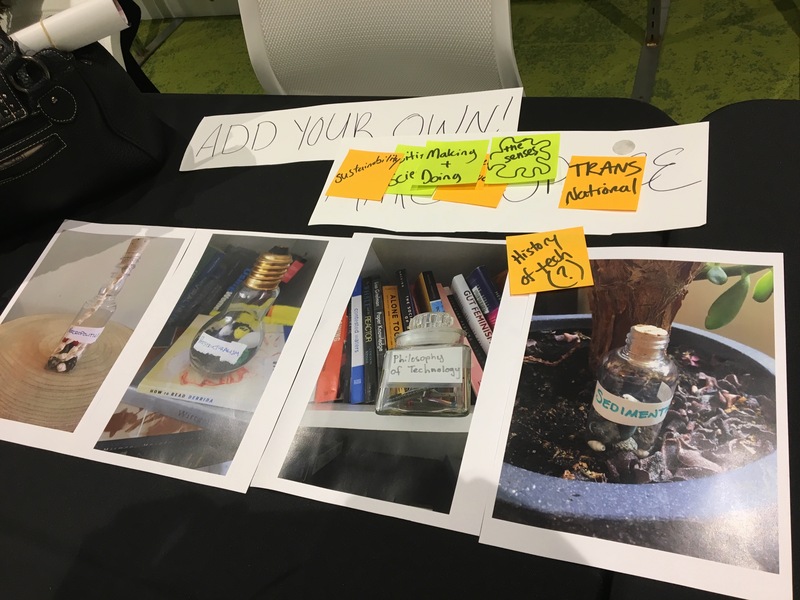 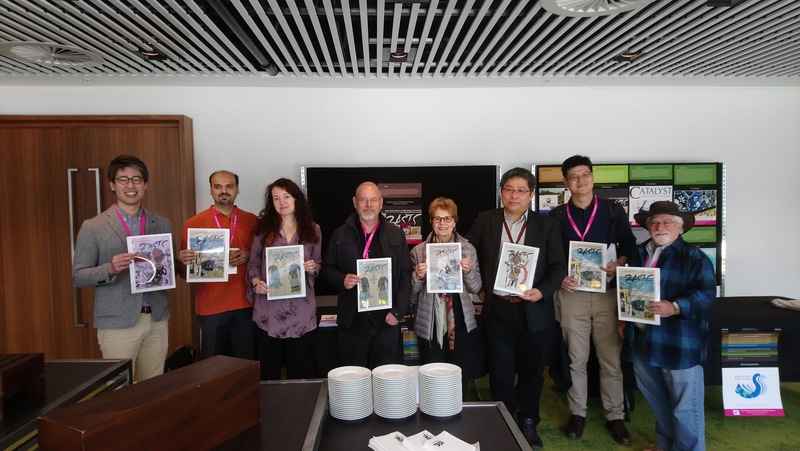 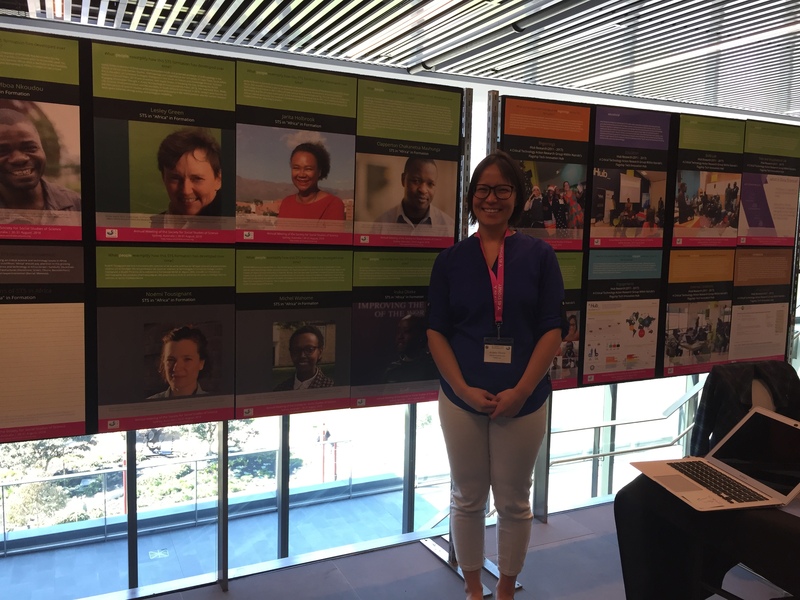 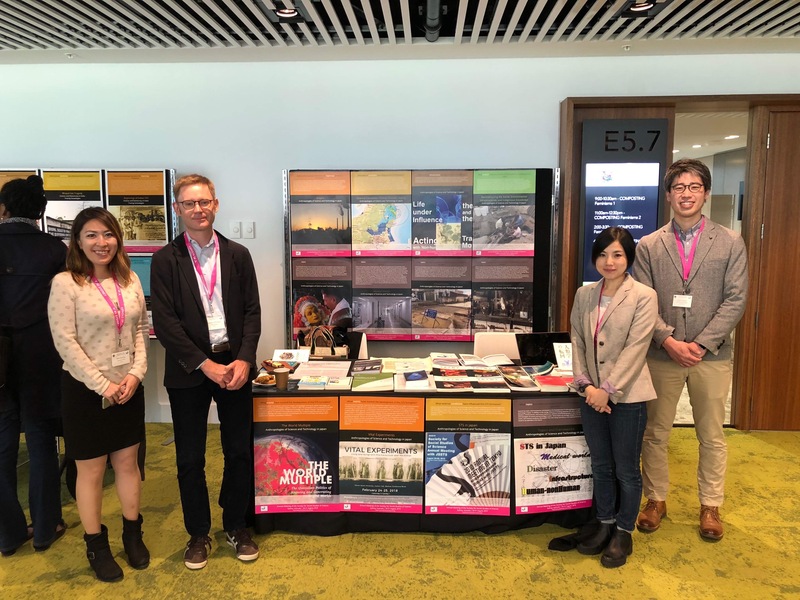 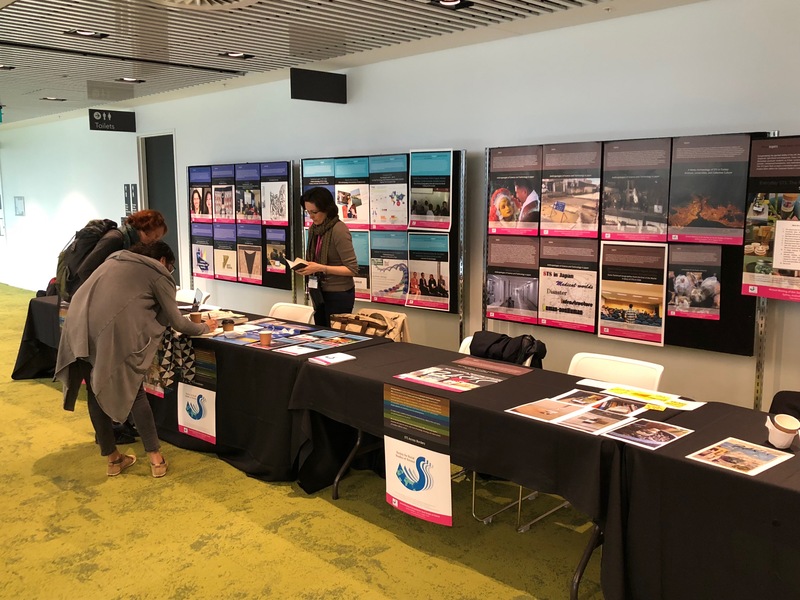 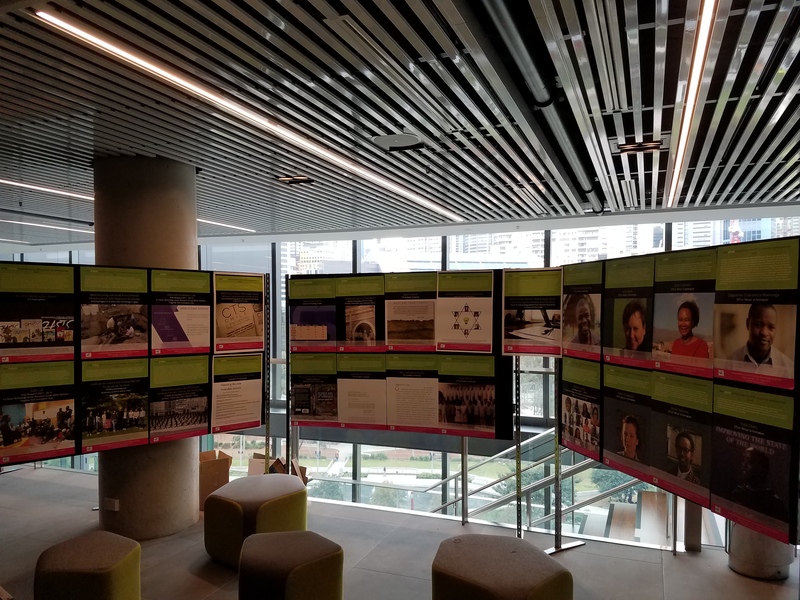 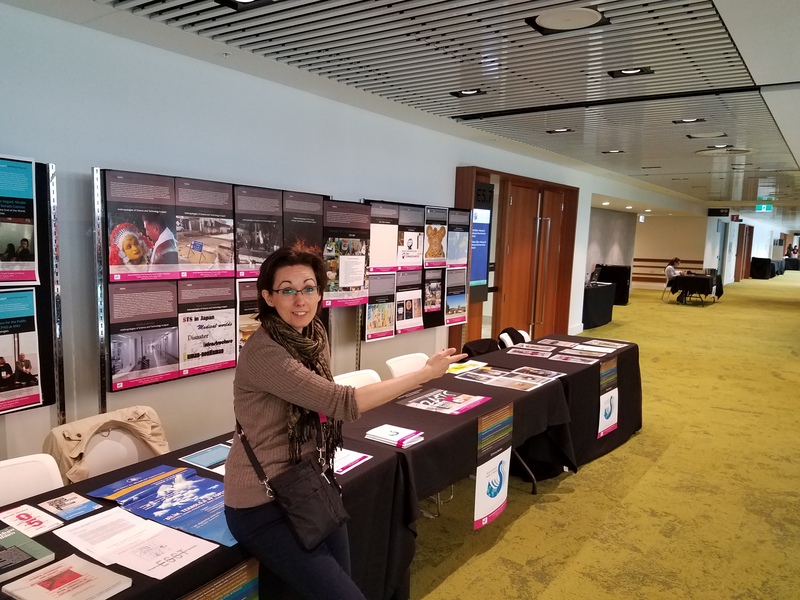 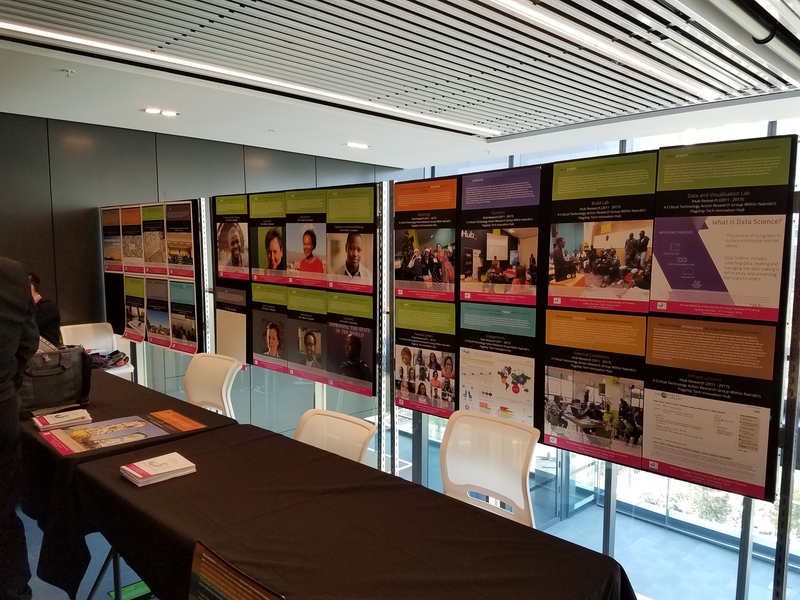 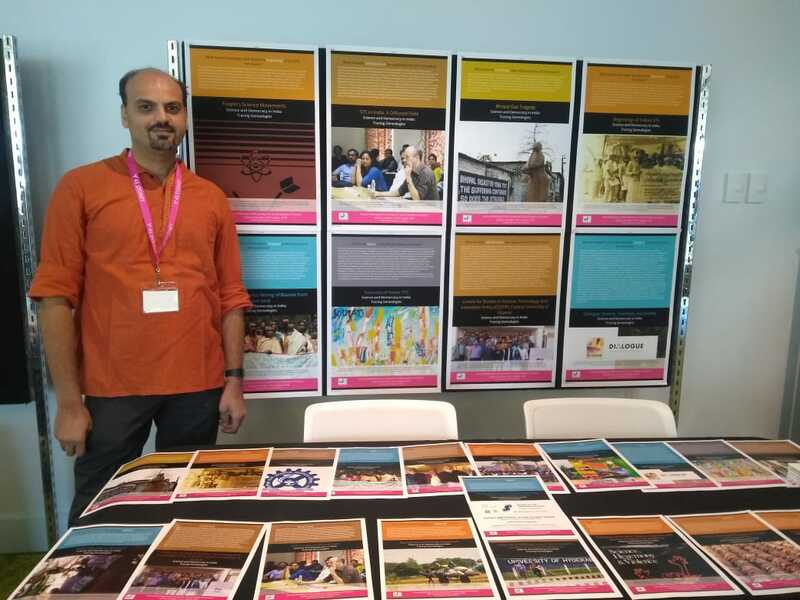 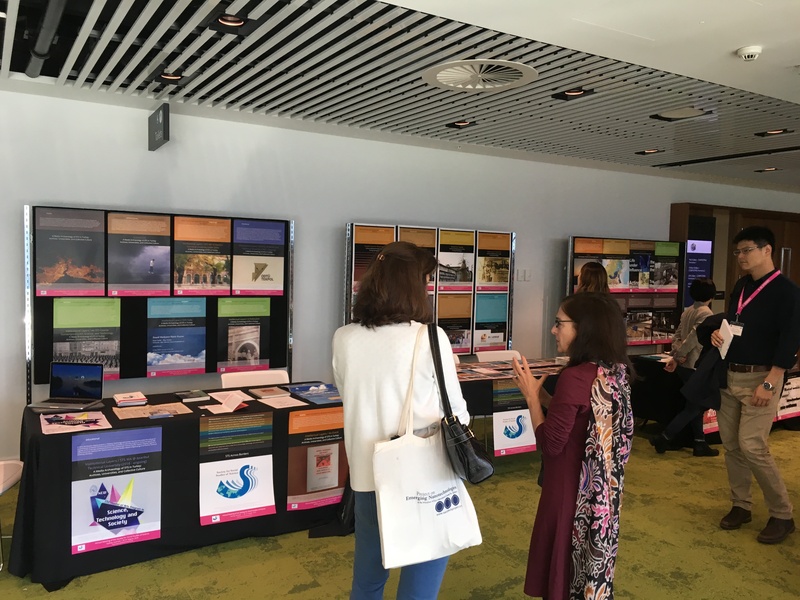 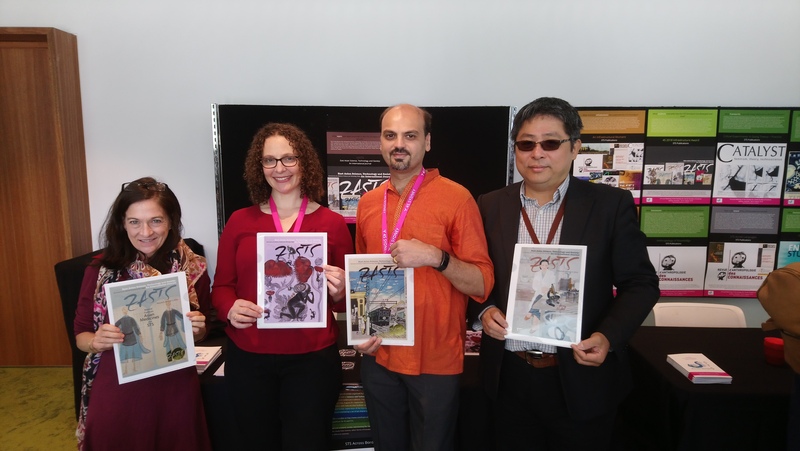 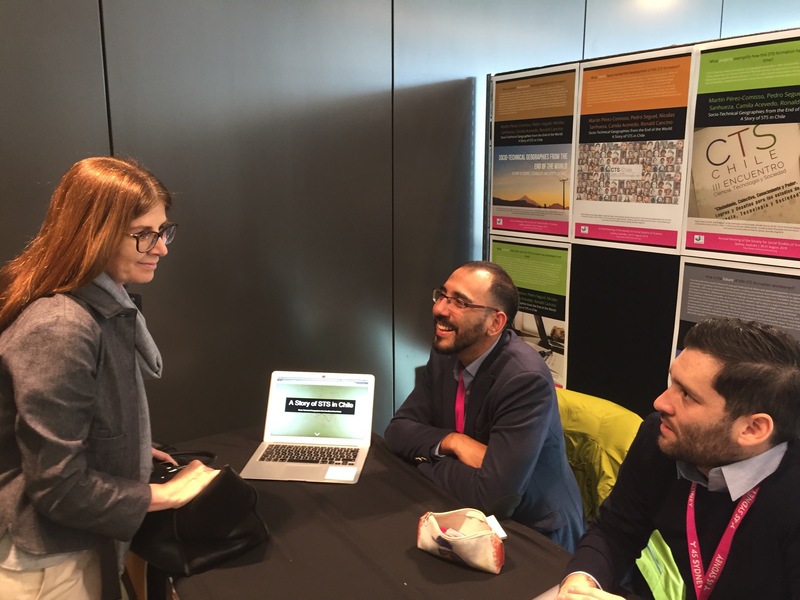 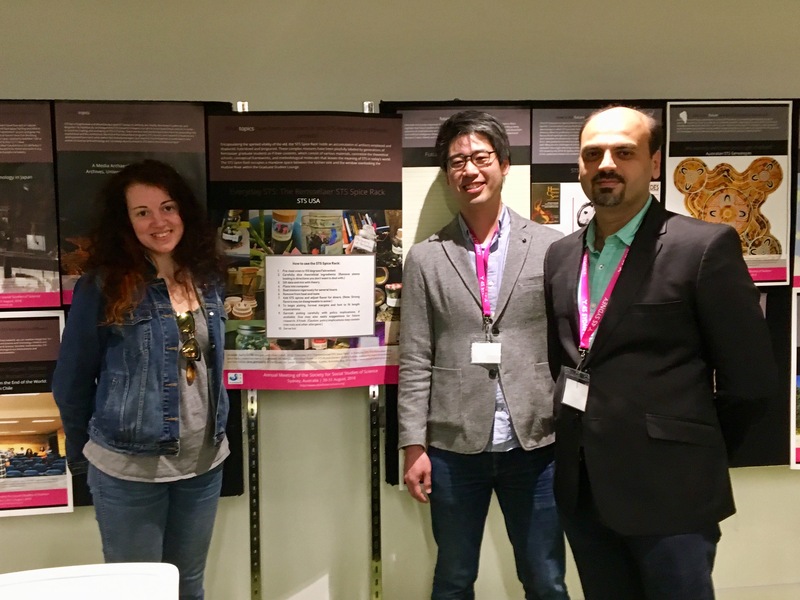 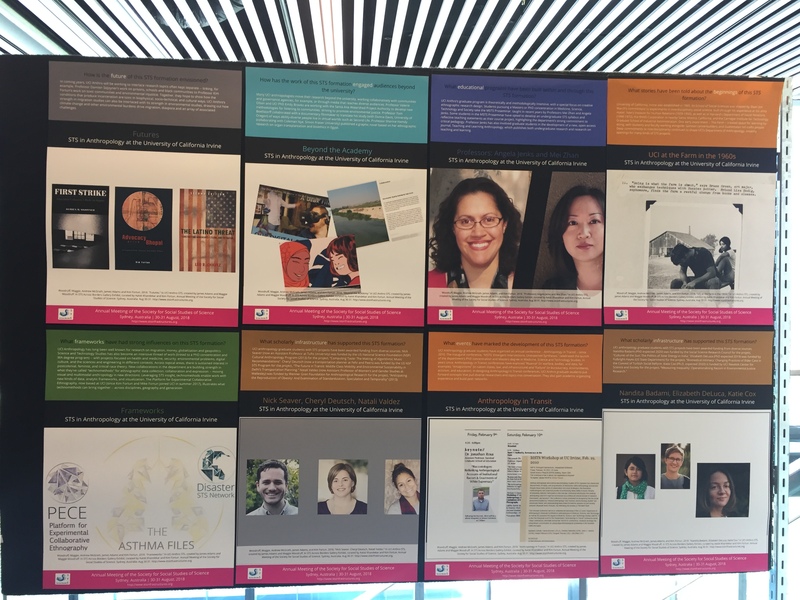 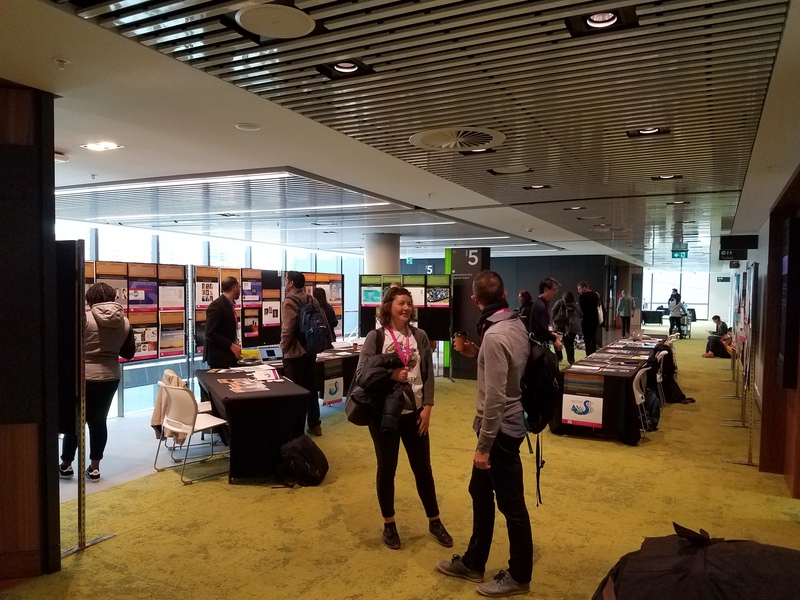 This photo essay features images from the STS Across Borders gallery exhibit at the 2018 annual 4S meeting in Sydney, Australia. 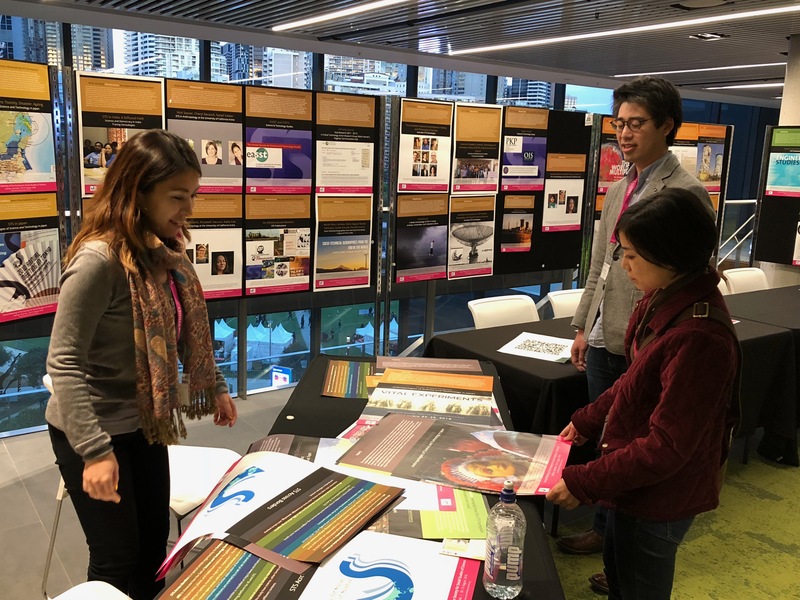 On Aug 30, 2018, the exhibit was configured around ensembles of posters that were designed by particular exhibiting groups to showcase their respective STS formations. 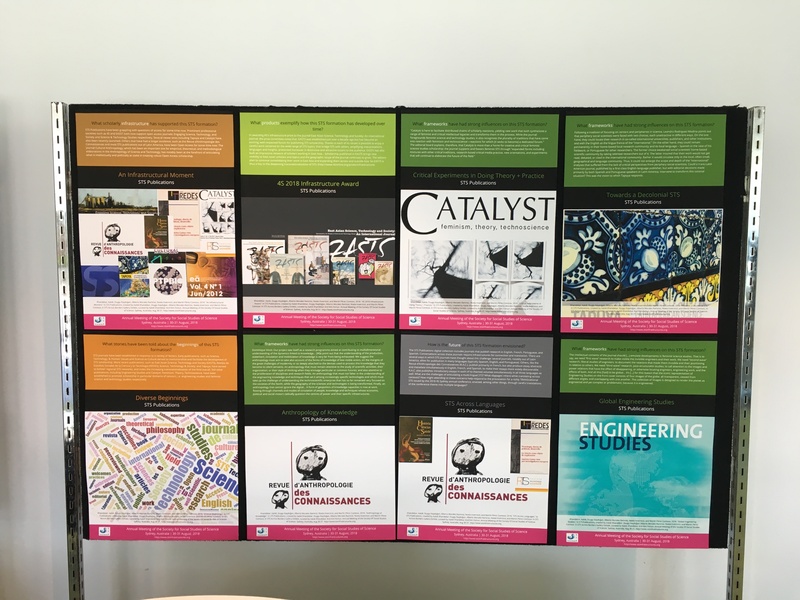 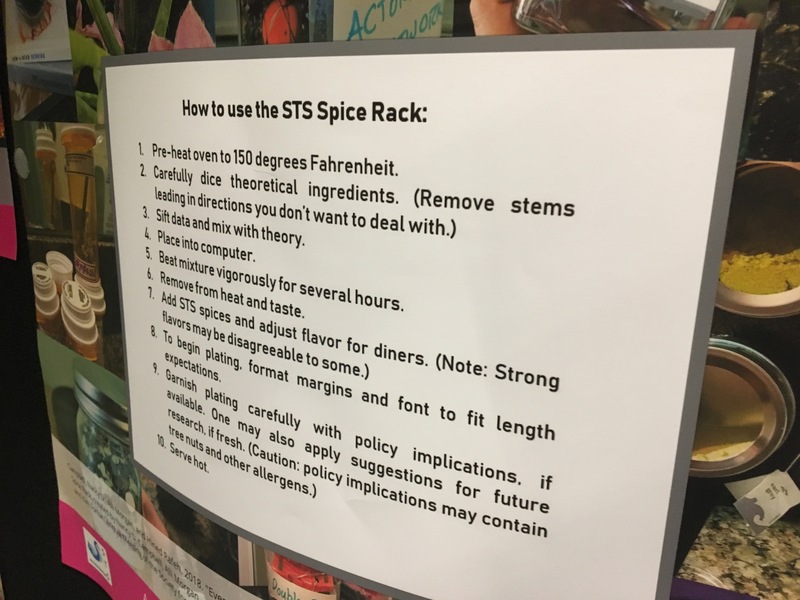 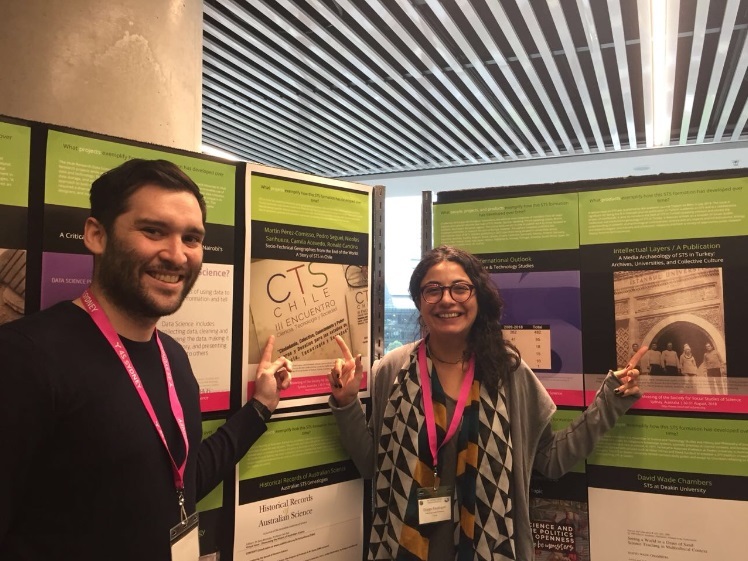 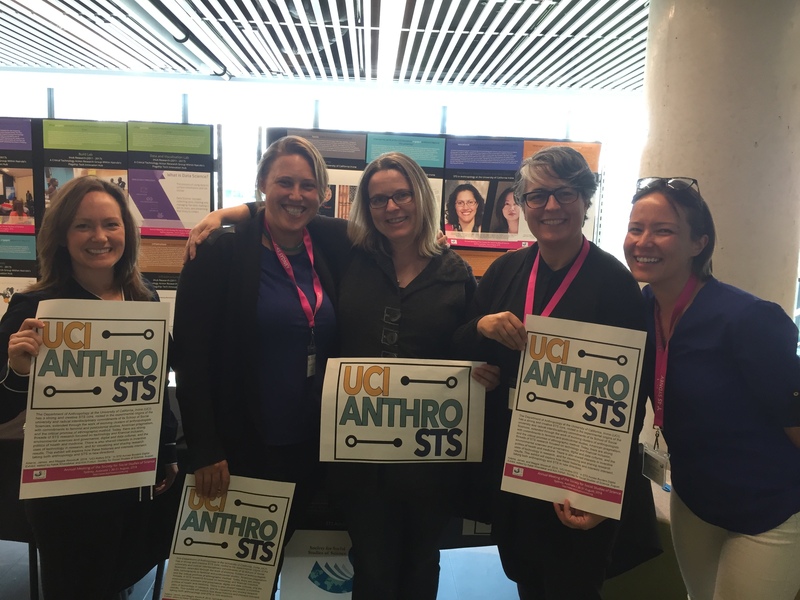 On Day 2, Aug 31, 2018, posters were reorganized around 10 orienting questions that were aimed at collectively understanding the contours of the conference theme, TRANSnational STS.